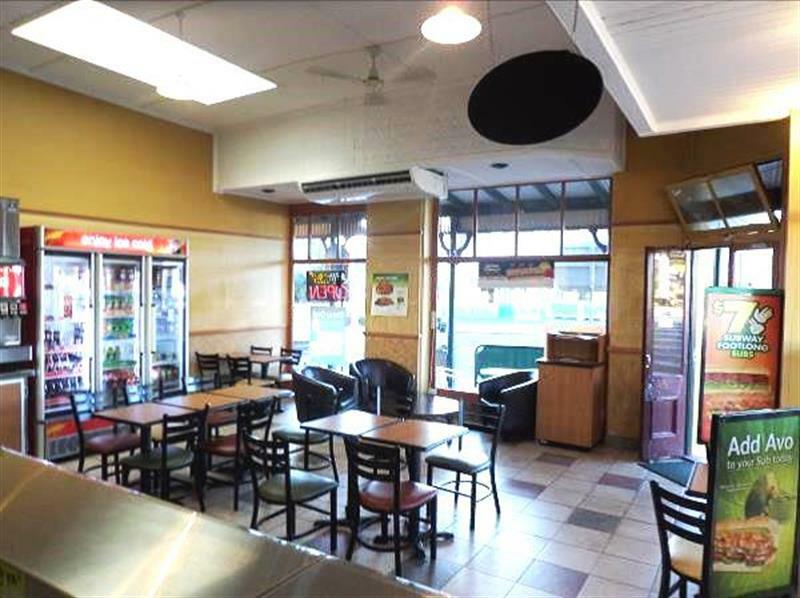 Situated on a corner block with ample parking, this business is part of the world’s largest fast food restaurant chain with an excellent record that has been achieved over the past 50 years. 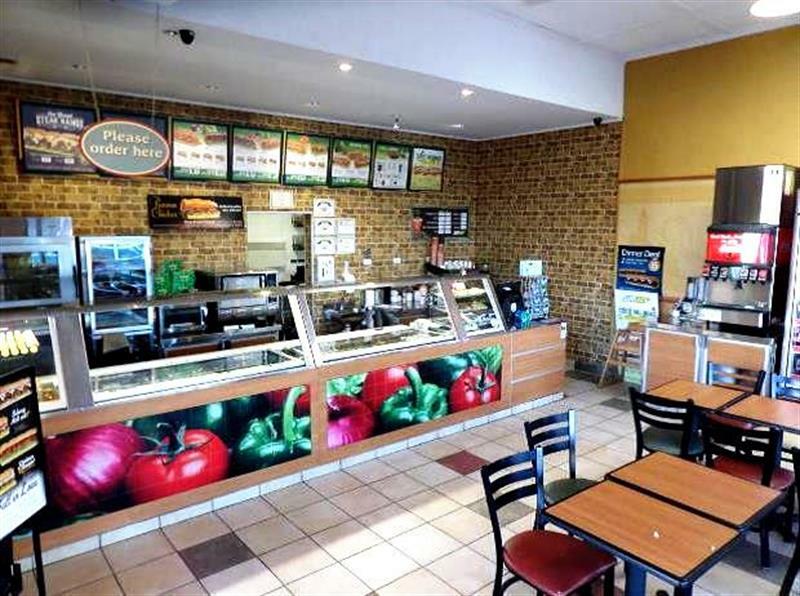 It is the only fast food restaurant on the New England Highway between Tamworth and Glen Innes. 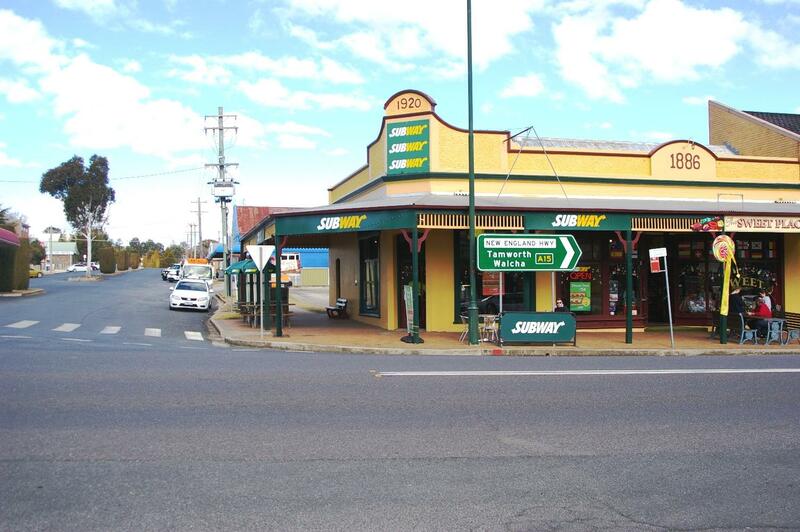 Uralla is renowned for its food outlets and is situated half way between Sydney and Brisbane. 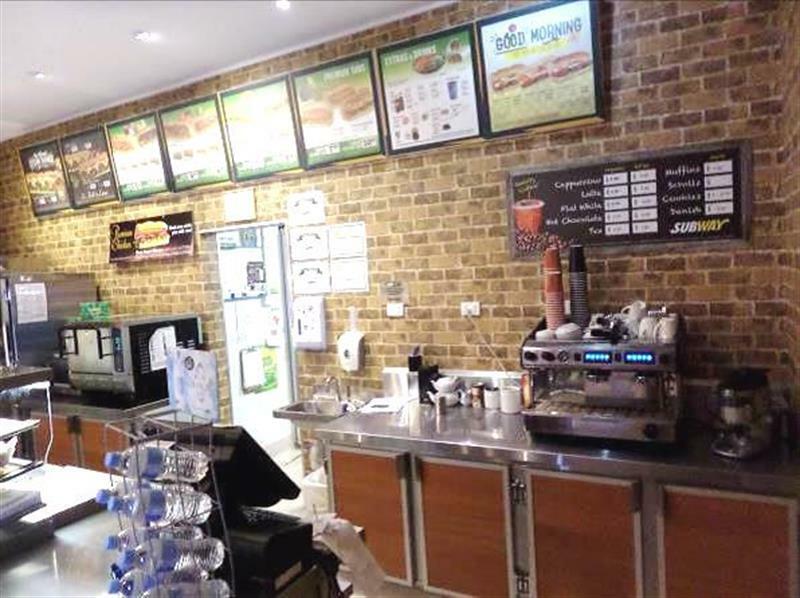 No prior experience is required as Subway provides full training and support. No cooking is required. 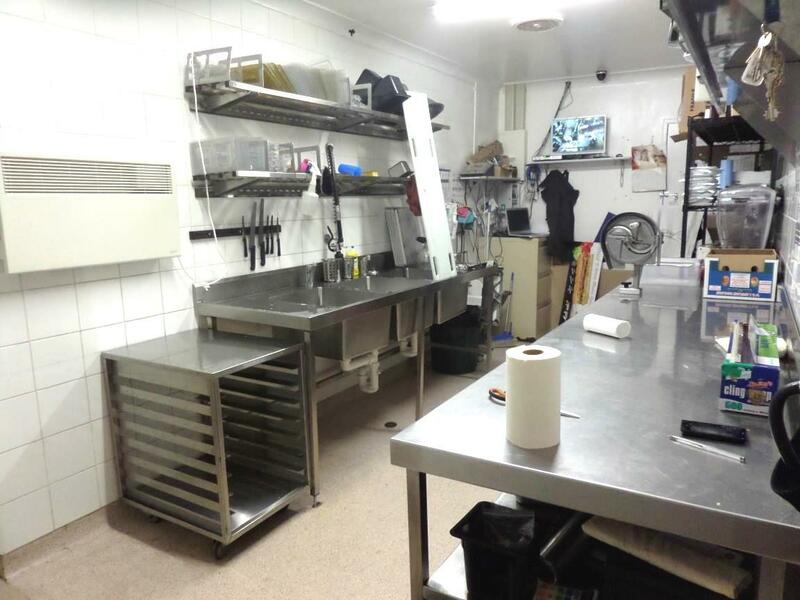 All casual staff and the premises includes modern equipment. Low rent is complimented by a long lease. The 2017 gross profit was just under $244,000 and the profit from ordinary activities before income tax, interest, depreciation and associated expenses was $82,417. Opening hours are currently 7.30am to 6.30pm from Monday to Friday and 7.30am to 4.30pm on Saturday and Sunday. 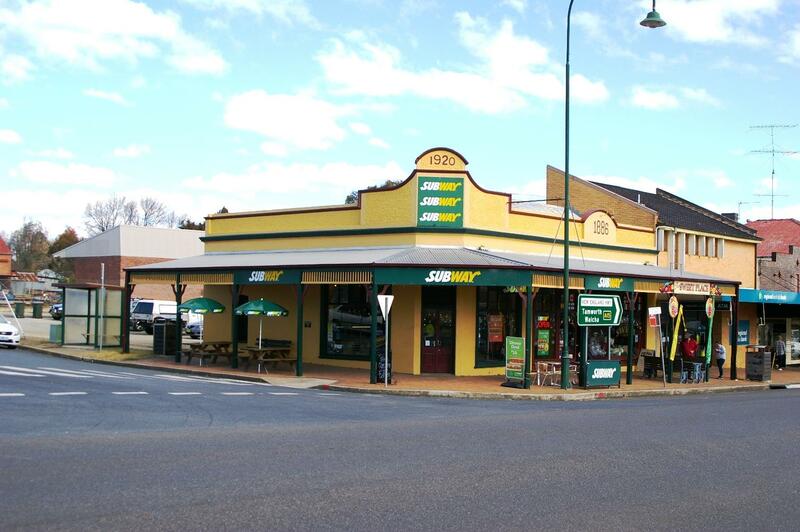 Dear Iain, I am interested in 52 Bridge St, Uralla, NSW 2358, Listing Number 2804109 which I found on http://imacka.com.